We are a leading Manufacturer & Exporter of Sugar Handling and Automation System such as Sugar Handling Plant and Bag Tilters from India. 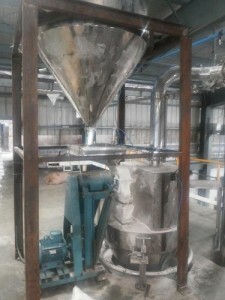 We are a renowned organization engaged in offering the best quality of Sugar Handling Plant to our esteemed clients. These plants are manufactured in optimum adherence to industrial quality standards. These plants are priced reasonable to suit the client’s budget constraints. These plants are supplied to clients in a wide range of specifications. These electric plants are properly insulated and are supplied to clients within the specified frame of time as well. Easy to install and maintain, these plants are reasonably priced. We are one of the leading organizations engaged in offering highly qualitative Sugar Handling and Automation System to our esteemed clients. These plants are known for their ease of installation and have low maintenance requirements. These plants are available to clients in a wide range of specifications at economical prices. 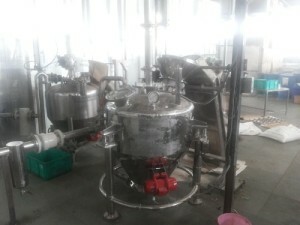 These Sugar Handling & Automation System are known for their efficient and long service life. The time taken for their installation is less. These Sugar Handling & Automation System are priced reasonably to suit the budget constraints of the clients. 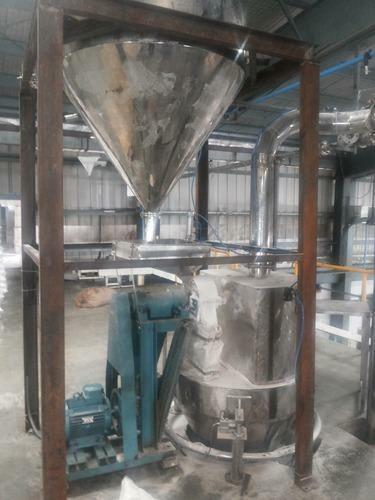 We have garnered a loyal client base by offering premium quality range of chemical plants such as the Bag Tilter. 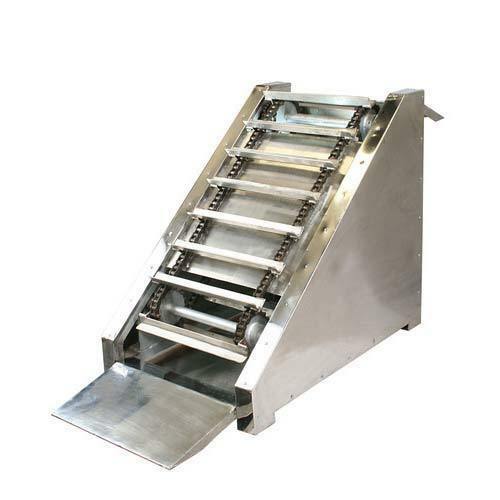 These Bag Tilter are manufactured in optimum compliance with the prevailing quality standards of the industry in compliance with the industrial norms. These Bag Tilter facilitate easy and hassle-free installation and are easy to service and maintain. The quality of these Bag Tilter undergoes stringent checking before dispatch. These Bag Tilter are known for their high efficiency and ease of installation. 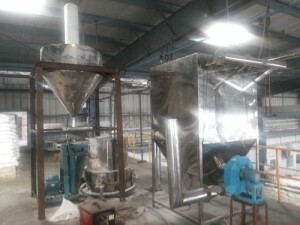 Besides offering highly efficient plants, we are also involved in offering a premium range of Sugar Handling Plant. These equipments are manufactured in compliance with the existing industrial quality standards. These are used to control the level of pollution in the air and prevent it from getting more polluted. These equipments are available to clients at highly economical prices within the specified frame of time. These equipments are user-friendly, durable and damage-resistant.